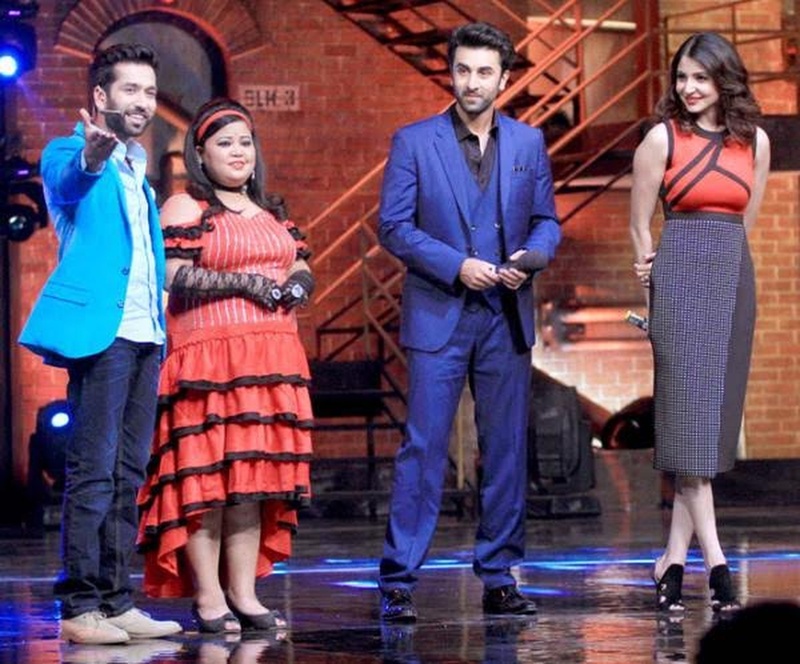 Nakuul Mehta from Mumbai is amongst the top faces on Indian television today. His debut TV show, ‘Pyar Ka Dard Hai’ on Star Plus has made him a household name, nationally and internationally. He then went on to host India's biggest talent show, India's Got Talent on Colors. Besides hosting and performing at a plethora of award shows like IIFA, Star Guild, Big Star, Indian Television Academy and Star Parivaar, he has also anchored a number of corporate events and functions including high profile sangeet ceremonies. With a captivating stage presence, he is the perfect wedding entertainment persona that you can ever come across. 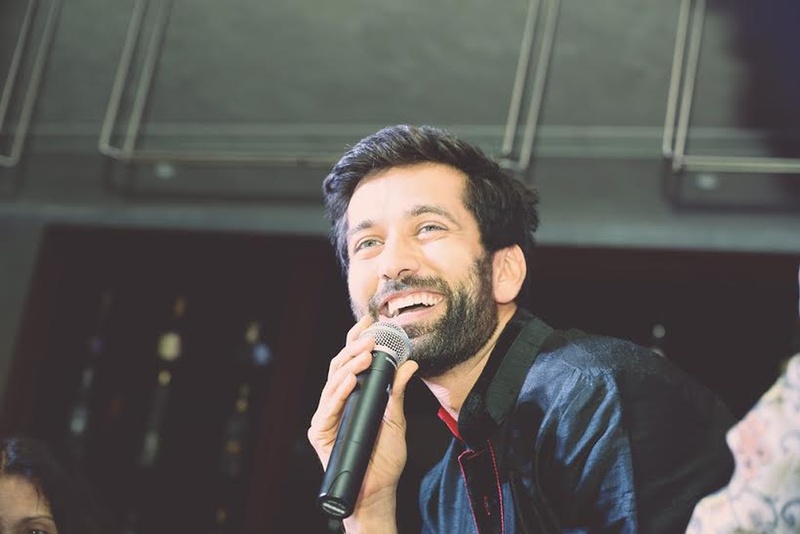 Nakuul Mehta is a anchor based out of Mumbai . Nakuul Mehta's telephone number is 76-66-77-88-99, address is Mumbai, Maharashtra, India. 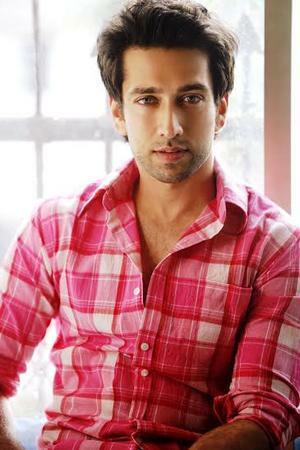 Nakuul Mehta is mainly known for Sangeet, Wedding Reception and All Social Events .. 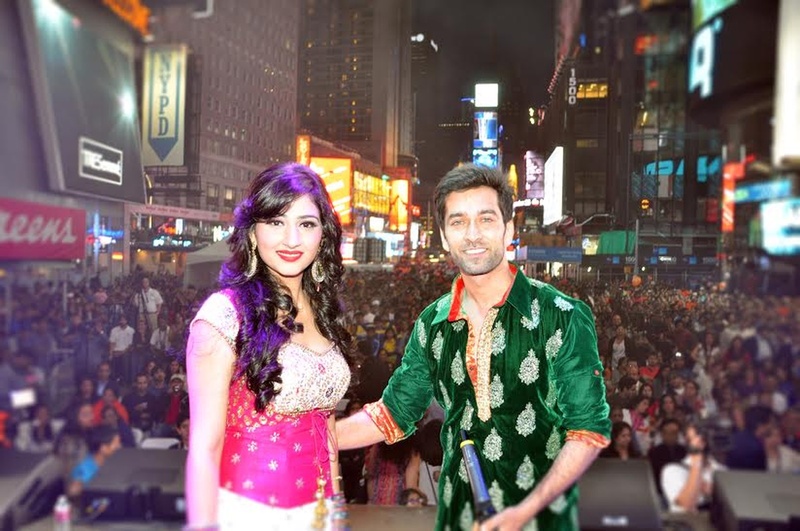 In terms of pricing Nakuul Mehta offers various packages starting at Rs 0/-. There are 1 albums here at Weddingz -- suggest you have a look. Call weddingz.in to book Nakuul Mehta at guaranteed prices and with peace of mind.